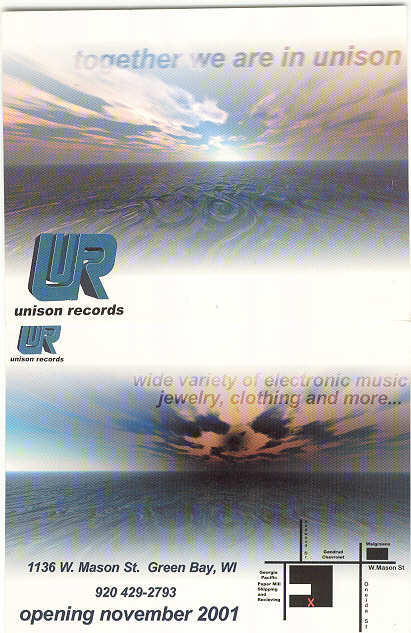 ALSO AVAILABLE...use these valuable coupons at Unison Records in Green Bay, Wisconsin U.S.A.
On a serious note, I'd like to express PLUR(Peace, Love, Unity, Respect) to the world. This website contains graphic, sick, real, pictures and related content. 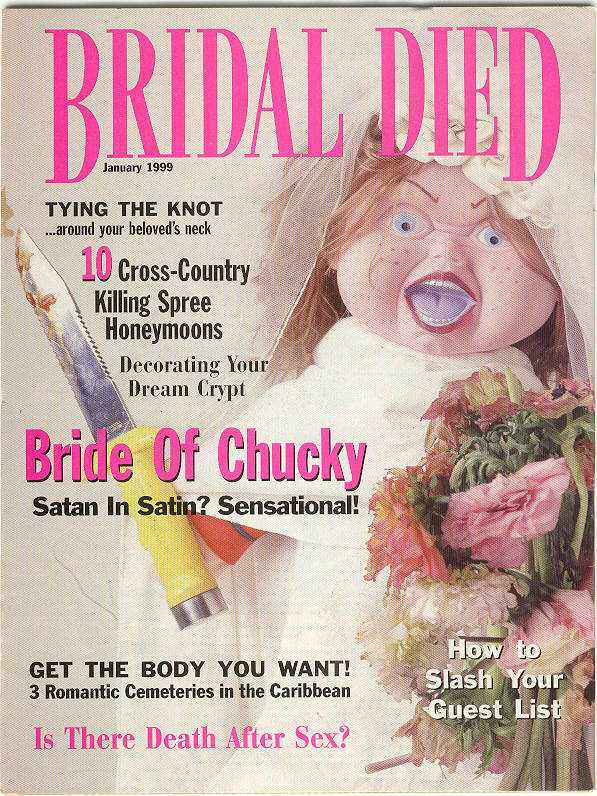 At first it was devoted to just horror movies-that's fake death, scary entertainment. Entertainment-then September 11th, 2001 happend and I feel very moved & saddend by it. I have to devote parts of this website to the real horror of our reality on planet Earth. 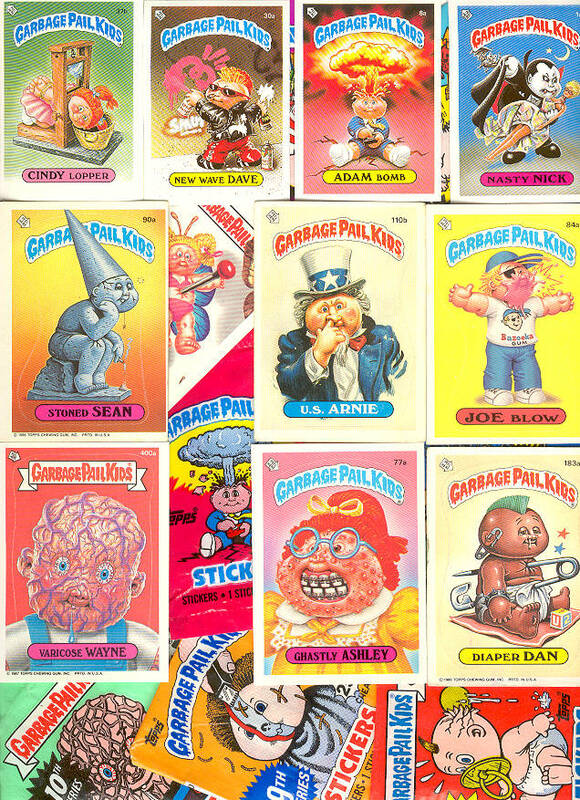 Horror movies and Raves and even Garbage Pail Kids(my ultimate love since 1985) seem alot less important to me now. Why hello there fellow human. 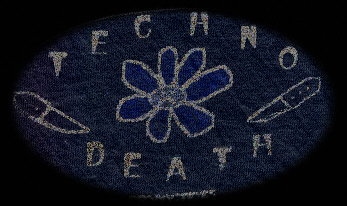 This site is for everyone- ravers, electronic music fans, and all walks of human lifeform! I'd just like to say that our world is very insane. $$$$!!!. My prayers go out to everyone especially to what happend on Sept. 11th. ...R.I.P. P.L.U.R. It's a crazy world.. 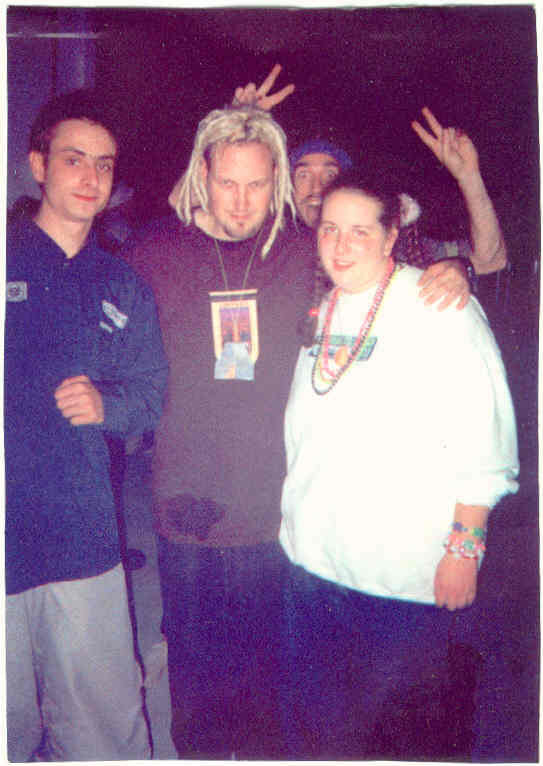 So anyway, this page is dedicated to raving and rave parties, mostly in Wisconsin but covers other various things I enjoy like Garbage Pail Kids, horror movies, Trash Can Trolls, Rainbow Brite, Glow-Worms, and other junk. Rave on__ Please leave your attitude at the door~vibe~. If anyone is in the Green Bay area and are into electronic music &/or DJing then stop by Unison Records for some killer vinyl, hemp products, original clothing, glass pipes and beads, and more. The address is below. See ya there!P.L.U.R. 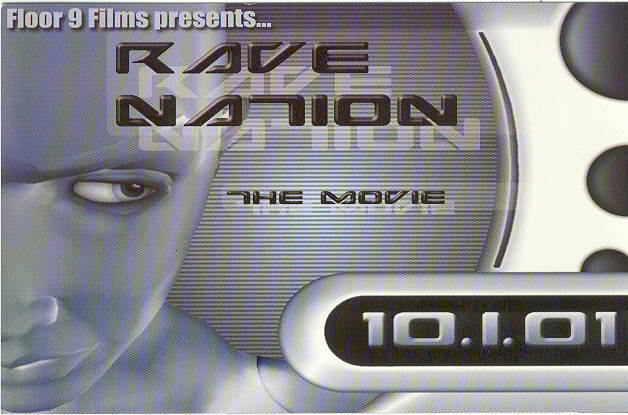 Rave Nation:The Movie is available at Unison Records in Green Bay, Wisconsin, the address is above.